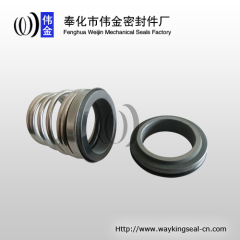 We are one of China brugmann mechanical seal, water pump seal, auto cooling pump seal manufactures, supplying brugmann mechanical seal, water pump seal, auto cooling pump seal to your requirements. 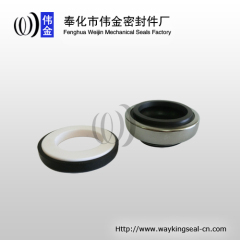 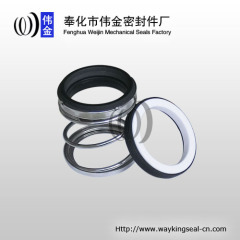 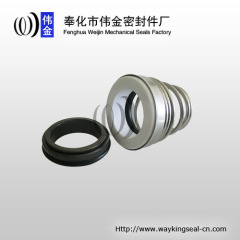 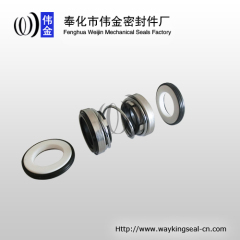 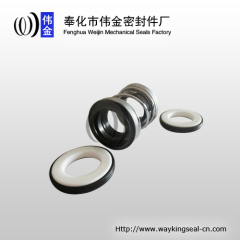 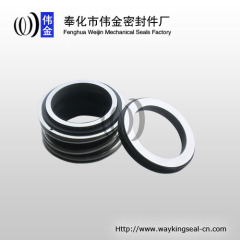 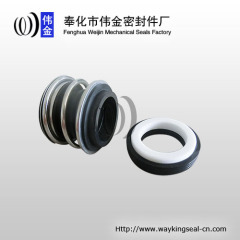 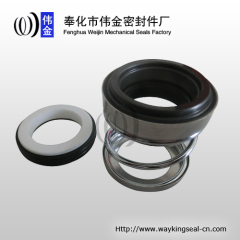 You can quickly find the brugmann mechanical seal, water pump seal, auto cooling pump seal through the list. 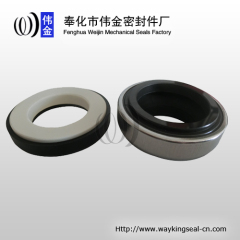 Used in water pumps, submersible pumps and sewage pumps, etc. 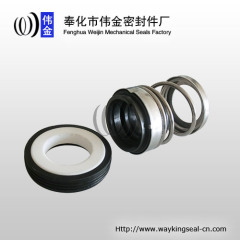 Applied for water pumps, submersible pumps and blower pumps, etc. 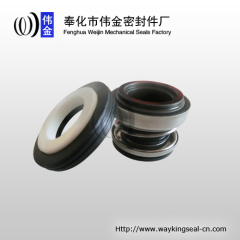 Applied for clean pumps, water pumps and submersible pumps, etc. 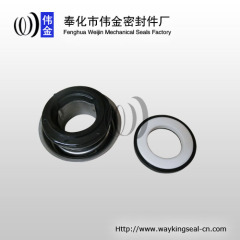 Applied for submersible pumps and sewage pumps, etc. 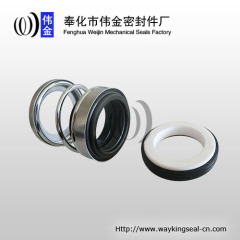 Medium: water, oil and weakly-corrosive mediums, etc.